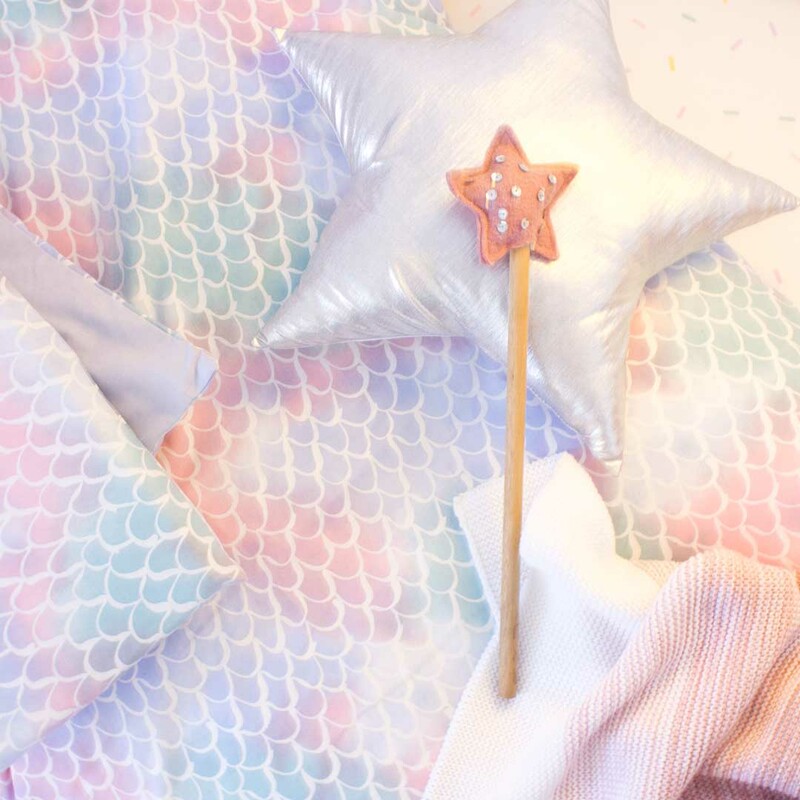 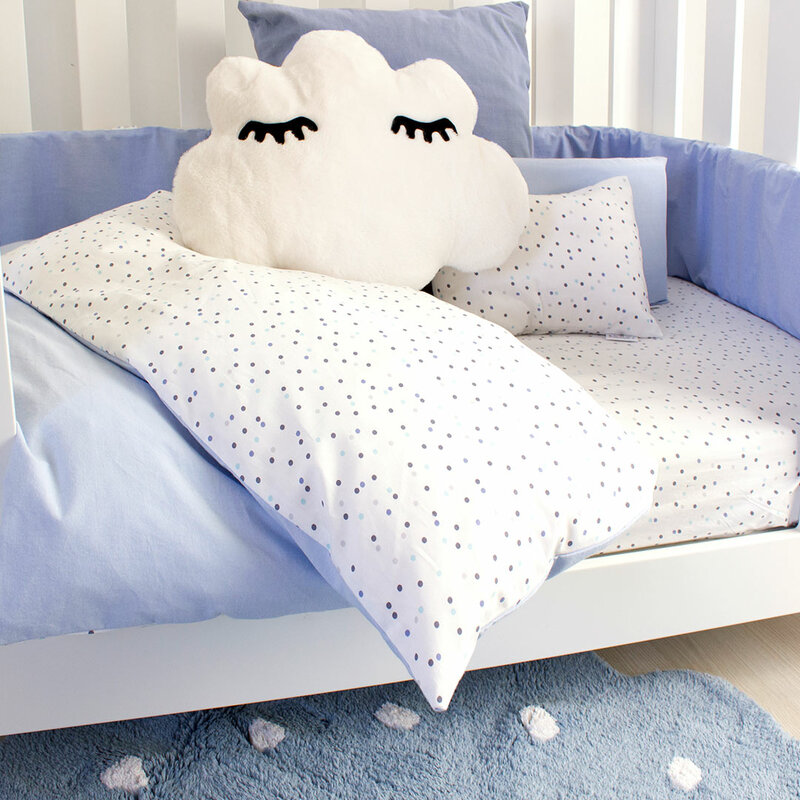 Our stunning selection of Cot Sets are what dreams are made of! 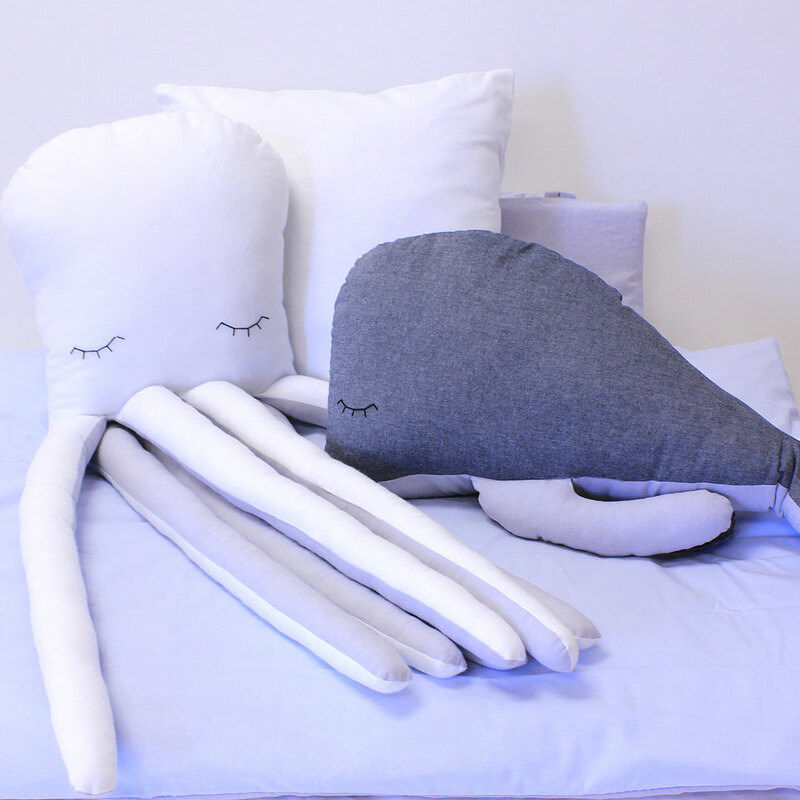 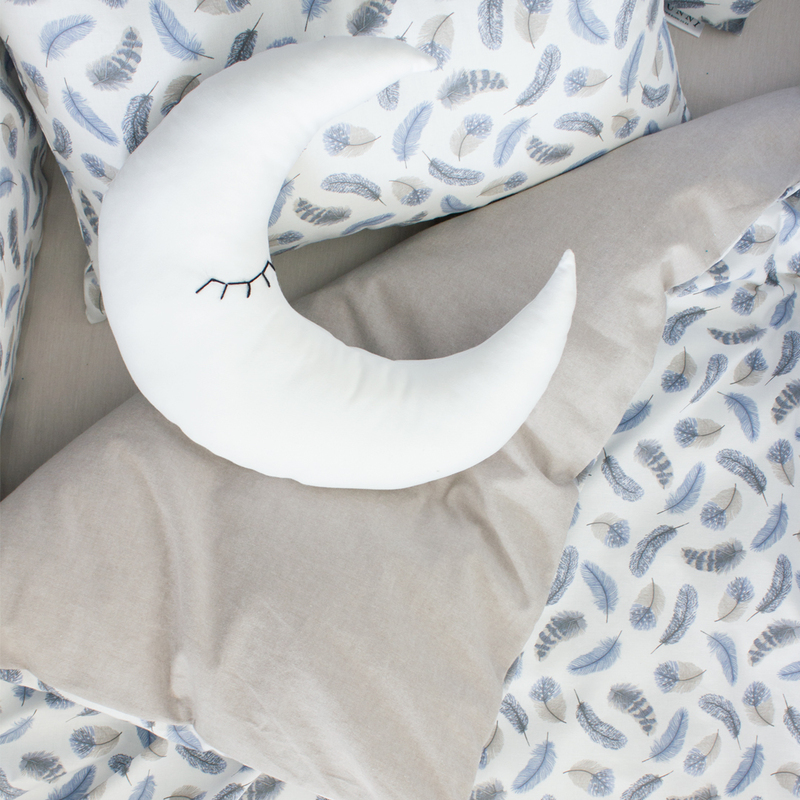 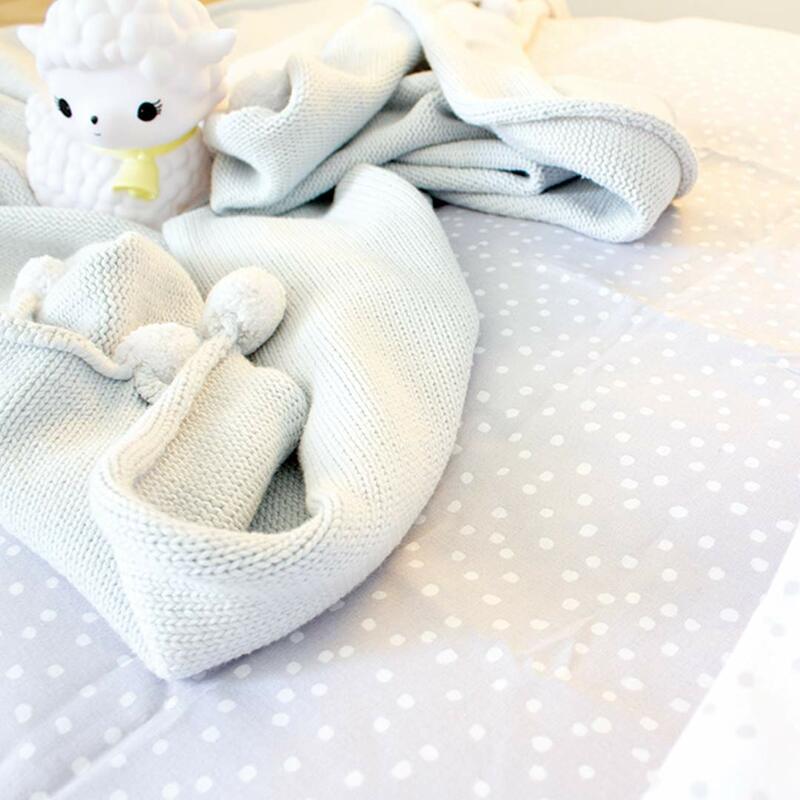 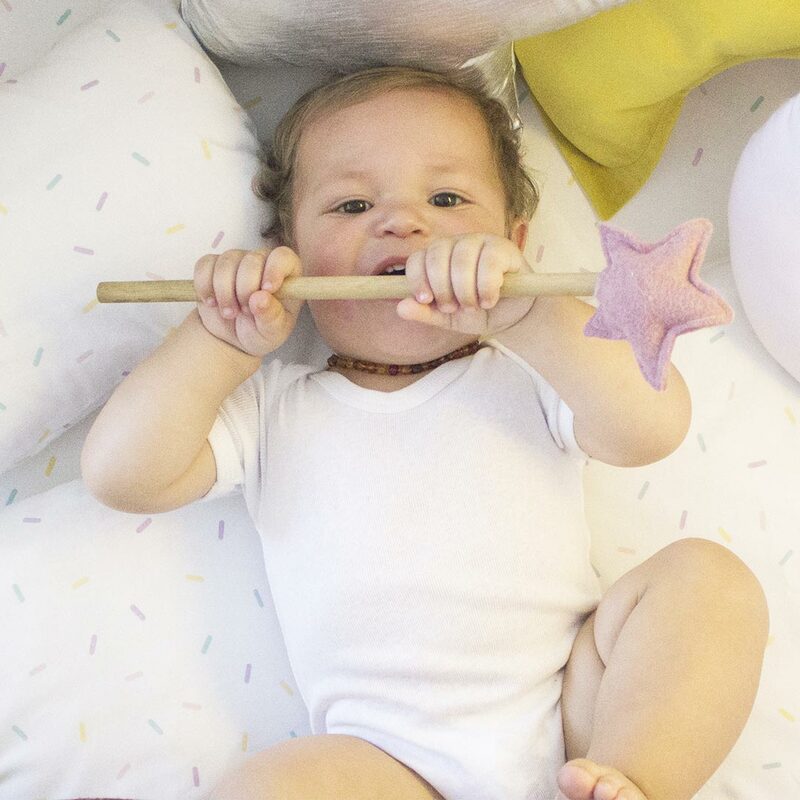 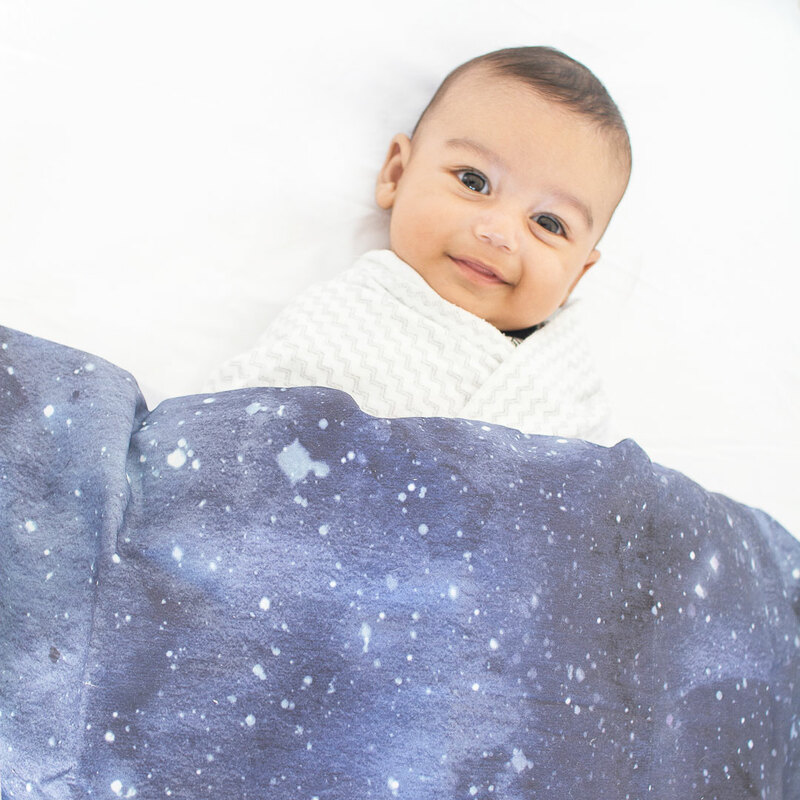 We source only the best in proudly South African designed and handmade baby linen to give you choices galore. 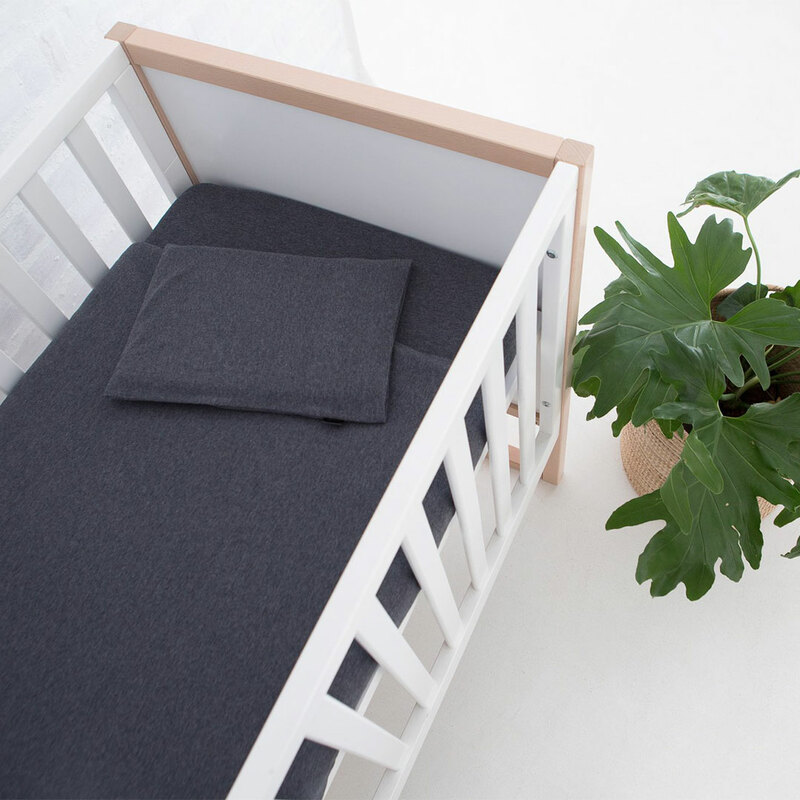 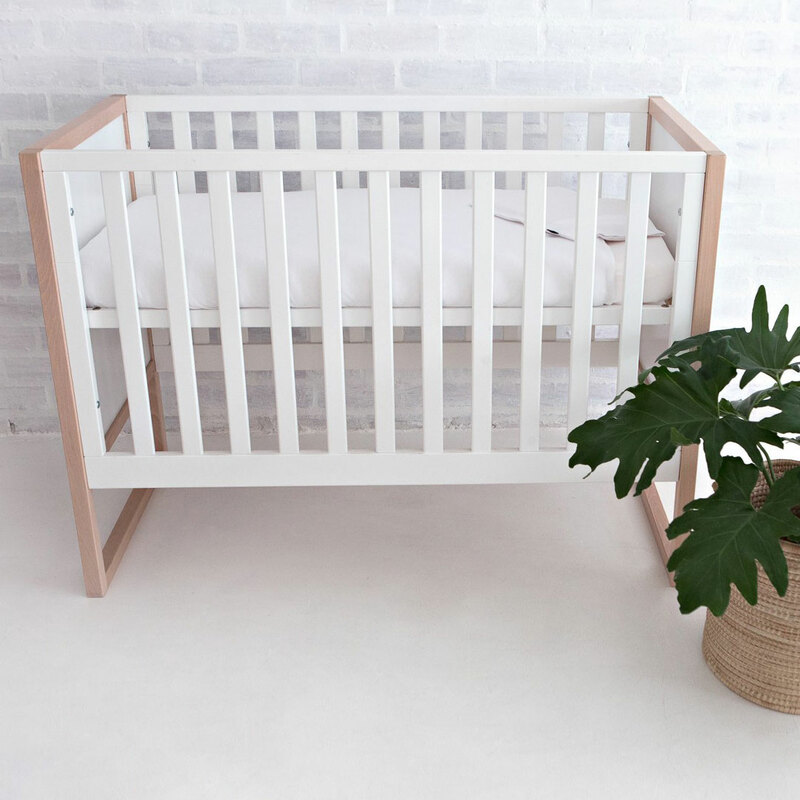 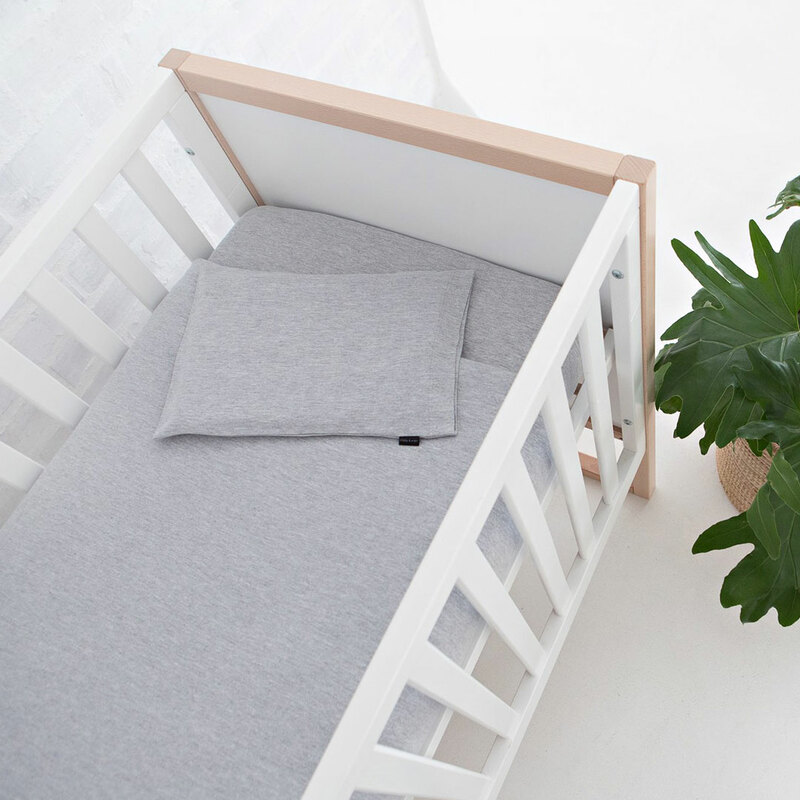 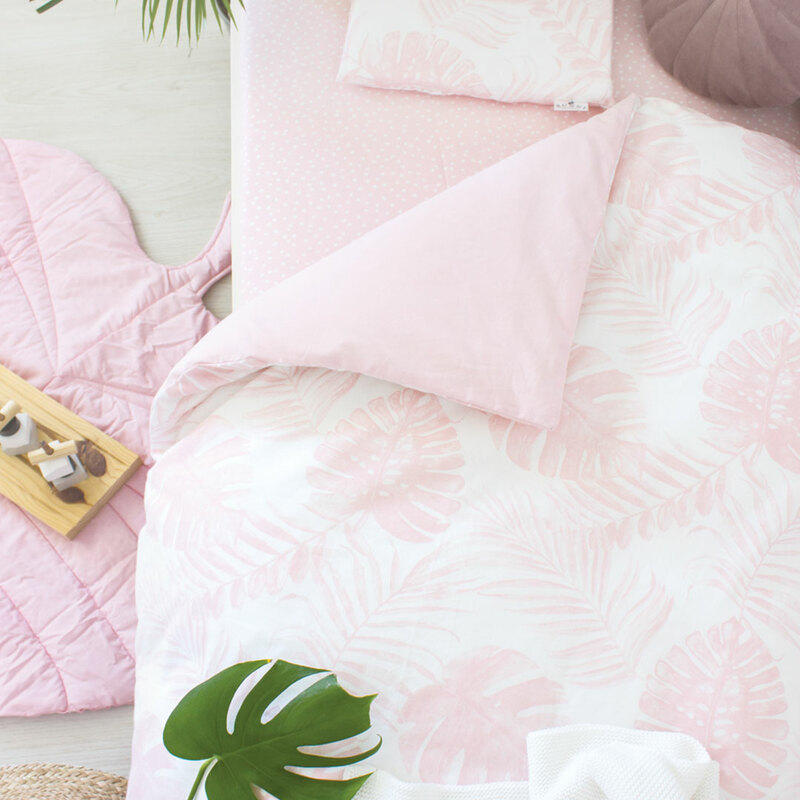 We make sure to stay on top of trends with our constantly evolving Bunni House Brand cot set offering, giving you the best in both contemporary and classic designs, handmade with love from 100% cotton. 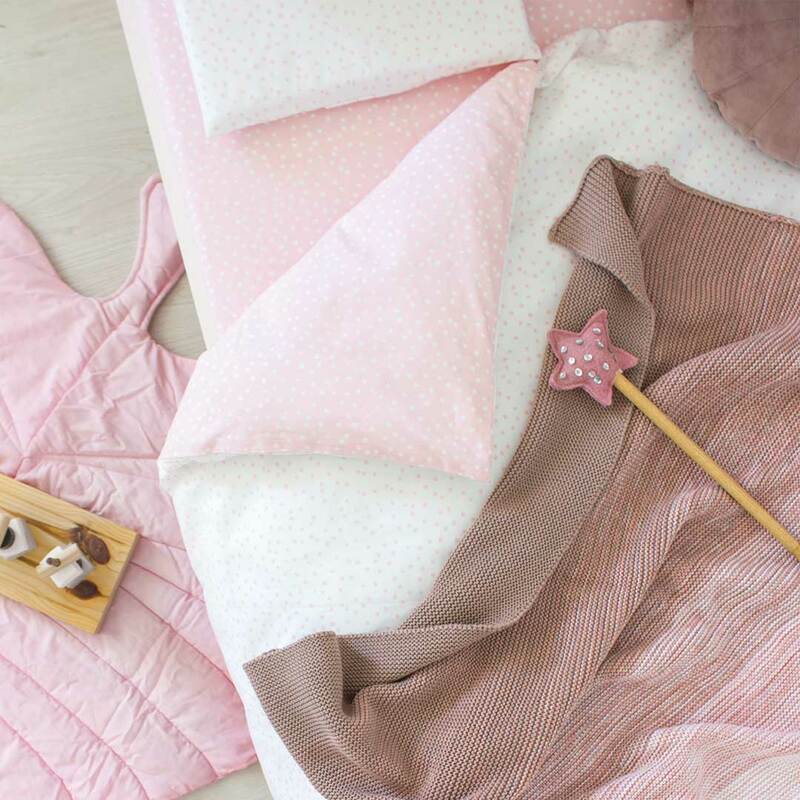 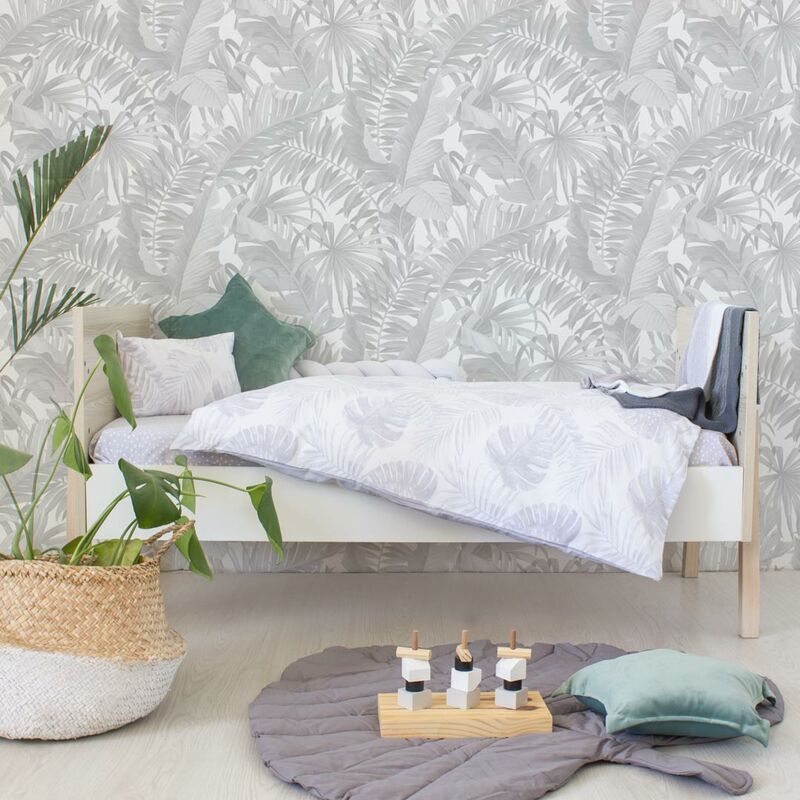 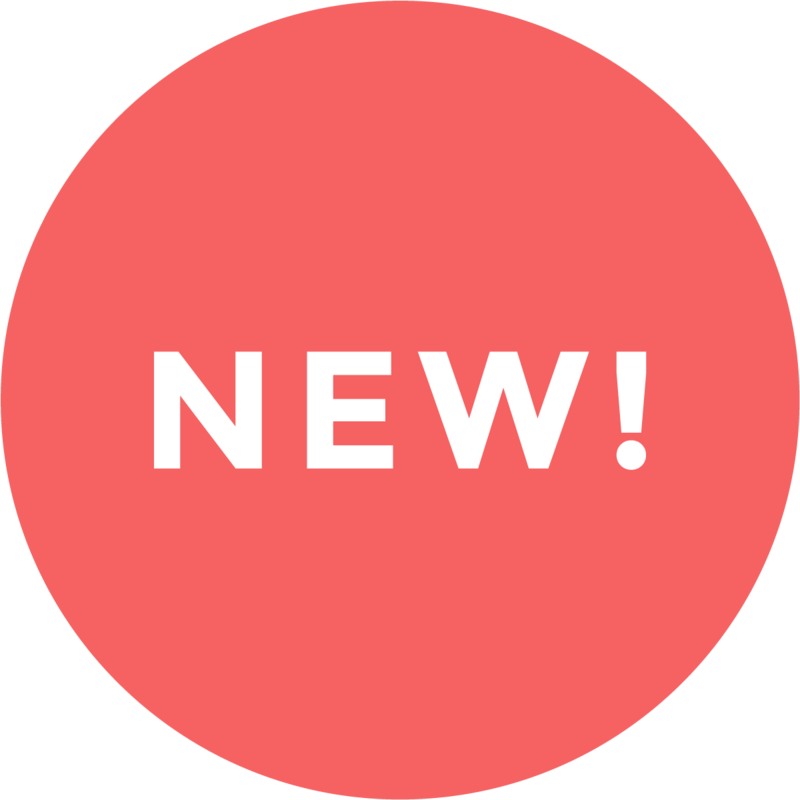 Look out for bedding that suits you, your child and your nursery’s personality – from traditional soft pastel colours for boys and girls to on-trend unisex B&W and happy bold colours. 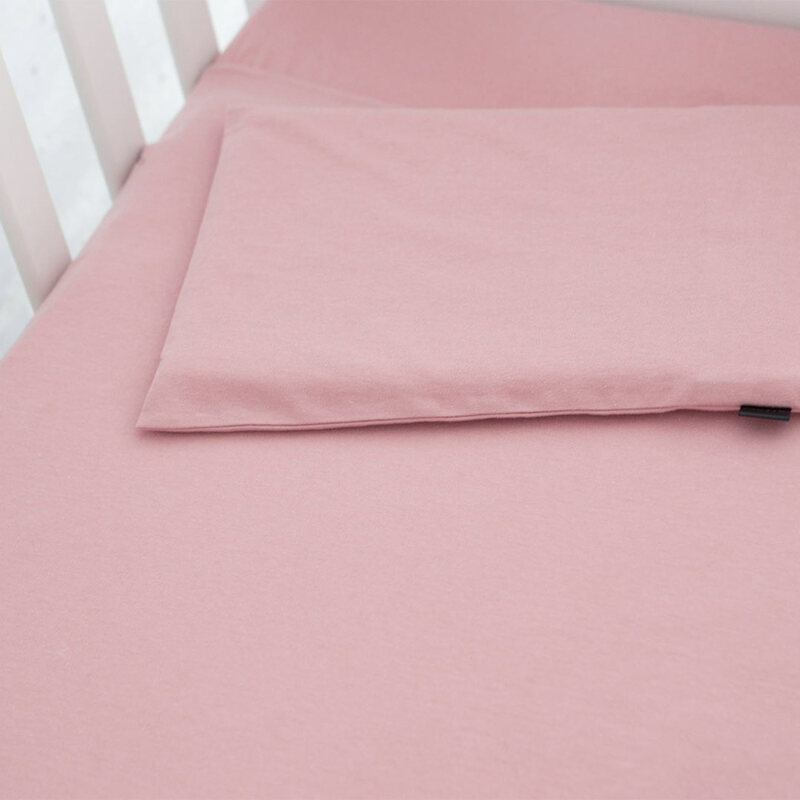 Our cot sets are all standard SA cot size with the cot duvet covers sized 80cm x 110cm and the baby pillow covers sized 23cm x 32cm.